This past Saturday (December 23, 2017) was our First Annual Naughty Or Nice Ball at Spire Nightclub in Downtown Houston. With over 1000 pre-sale tickets it was the Hottest Holiday Party in H-town. 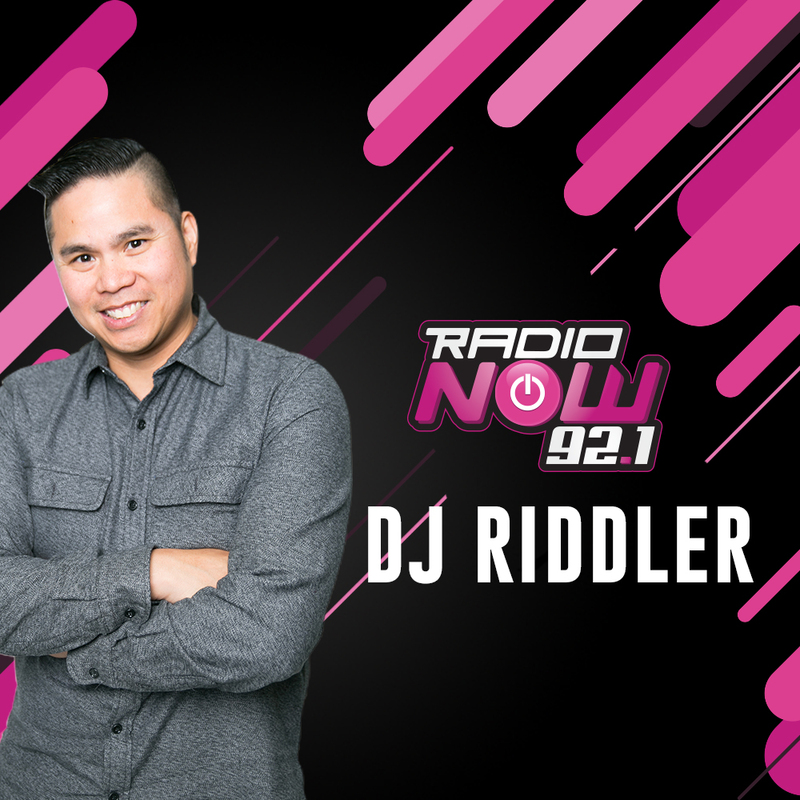 Radio Now’s DJ Riddler and Amir Diamond got things heated up before Global DJ Party Favor took to the stage. Party Favor took to the stage a little past 1am and played a little over 3am to a packed room! To say it was LIT was an understatement.